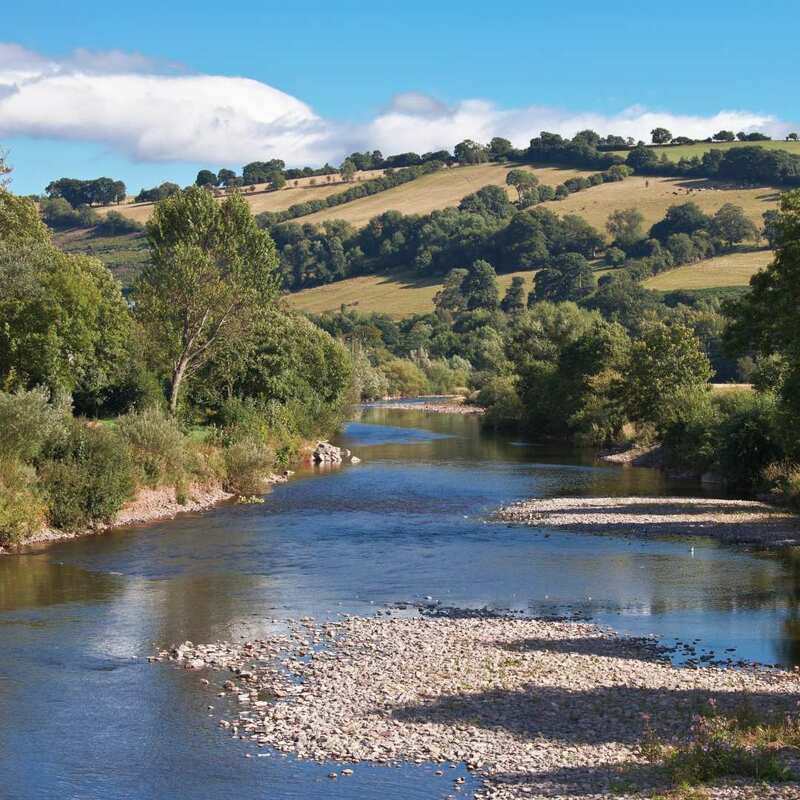 Follow the River Usk between the Brecon Beacons and the Black Mountains in 3-5 days, with map, guidebook, cosy accommodation and daily luggage transfer included. 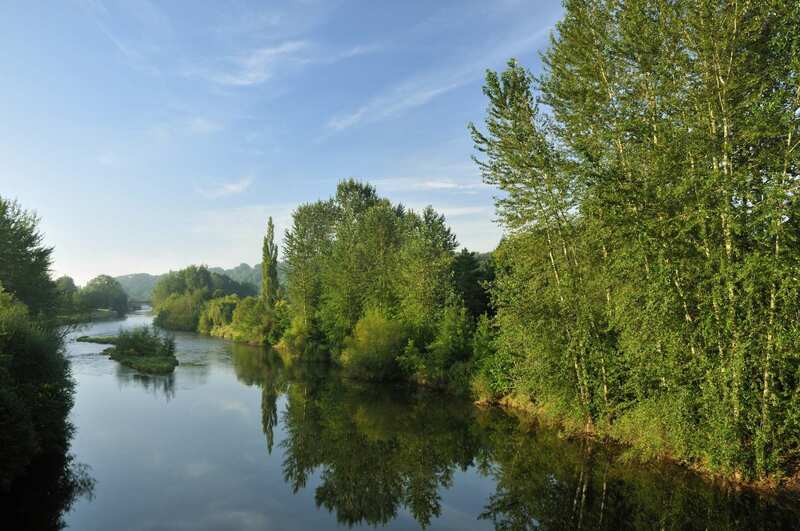 We offer a wide range of itineraries to suit your pace and schedule, with 20+ years of experience behind us. 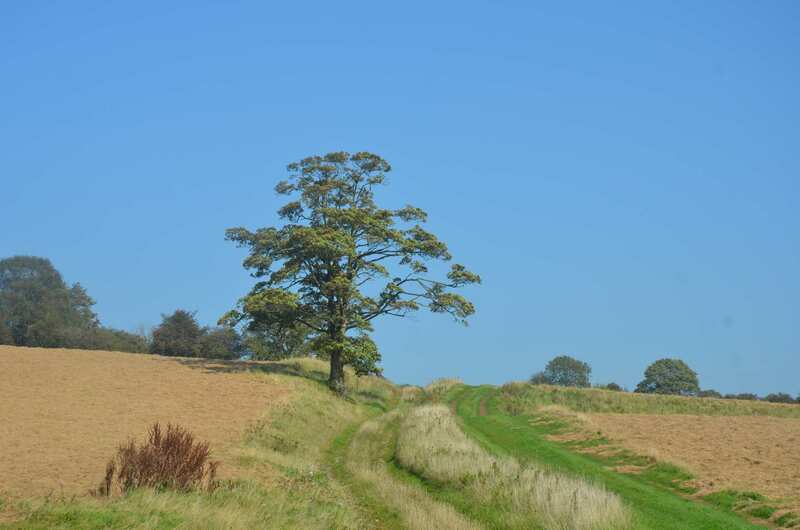 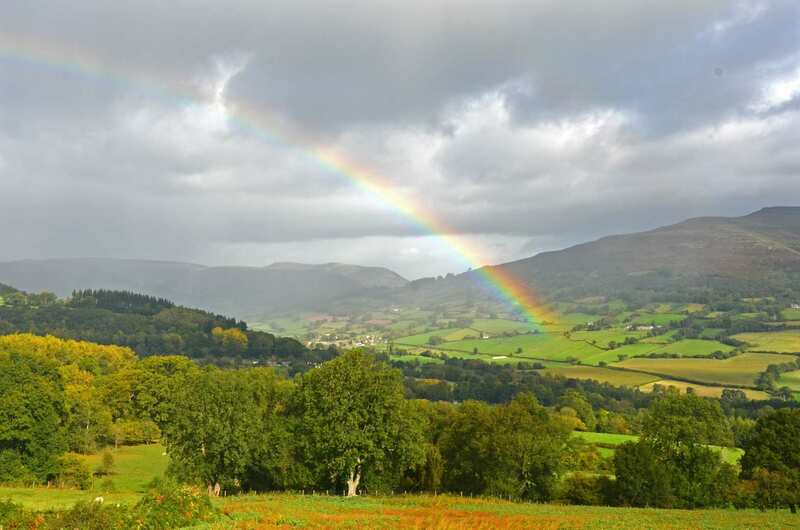 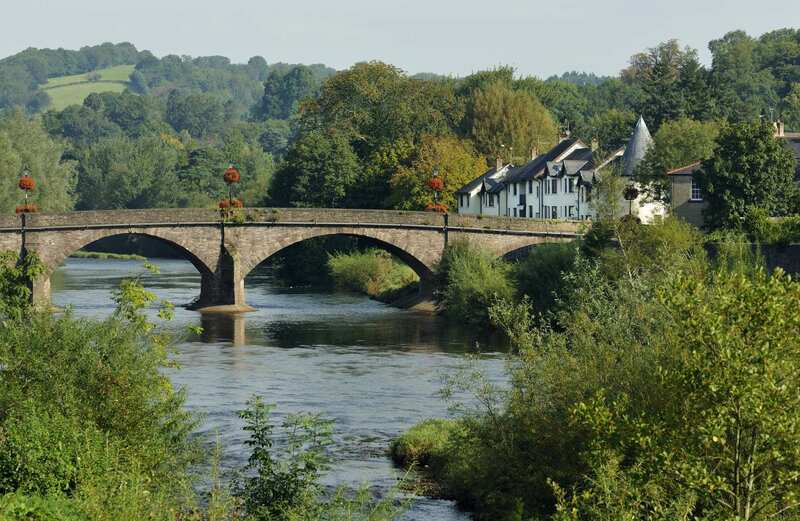 A self-guided walking holiday along the banks of the River Usk from Usk to Brecon. 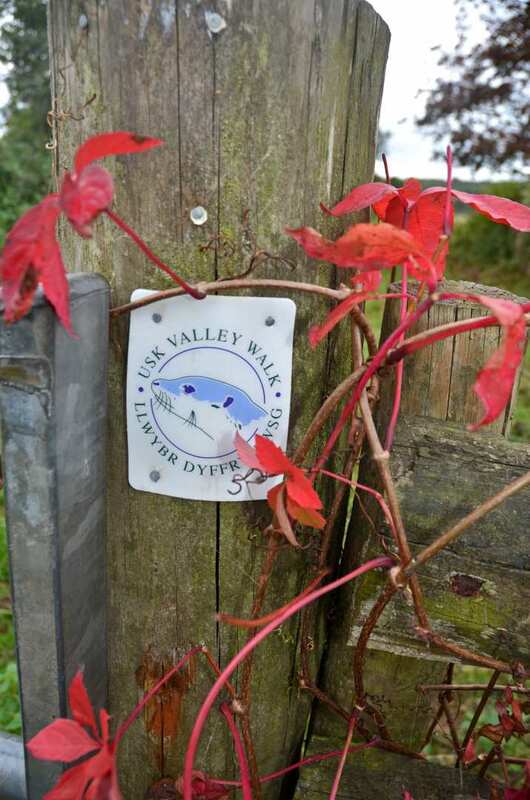 The Usk Valley Walk explores historic market towns and quaint villages as it presses north between the Brecon Beacons and the Black Mountains, tracing the path of the river all the way to its source on the slopes of Fan Brycheiniog. 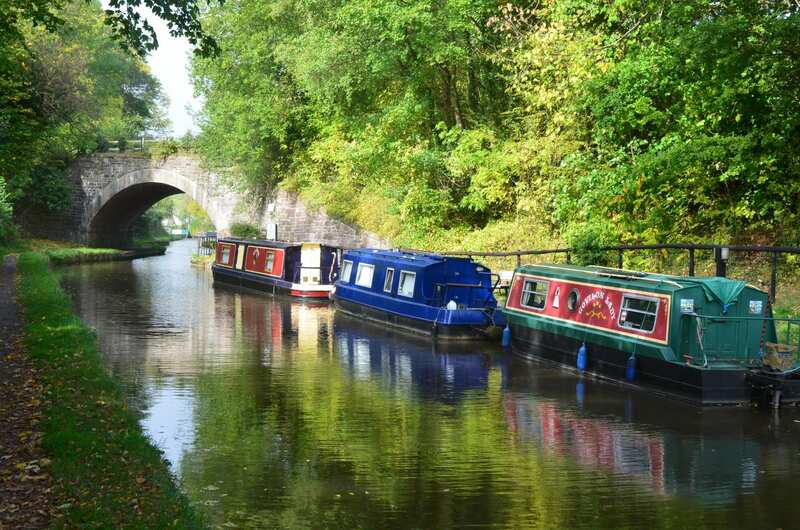 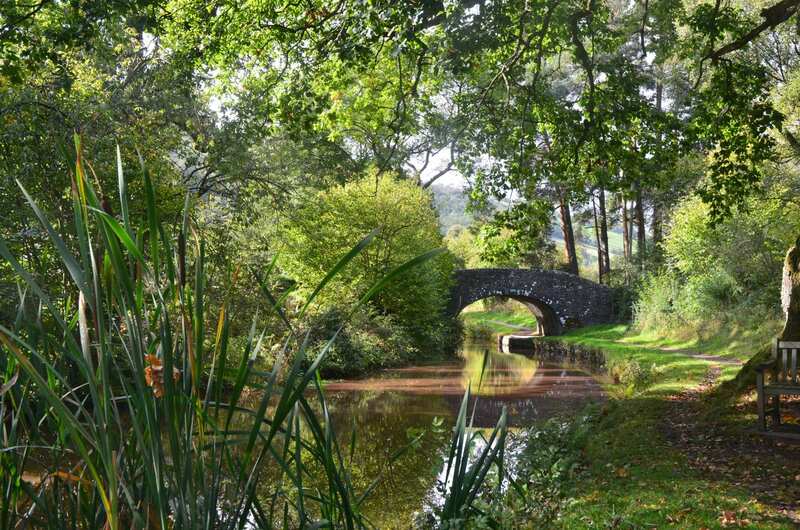 Never straying far from the river, the trail follows low-level paths and the towpath of the Monmouth and Brecon Canal through an unspoilt landscape of rolling hills, patchwork fields and woodland between waterside inns, overlooked by the towering mountains that flank the valley.